Massage can soothe your baby and help him/her to sleep. Massage can be very beneficial for your baby, it may help improve weight gain, aid digestion, improve circulation, and may also help ease teething pain. 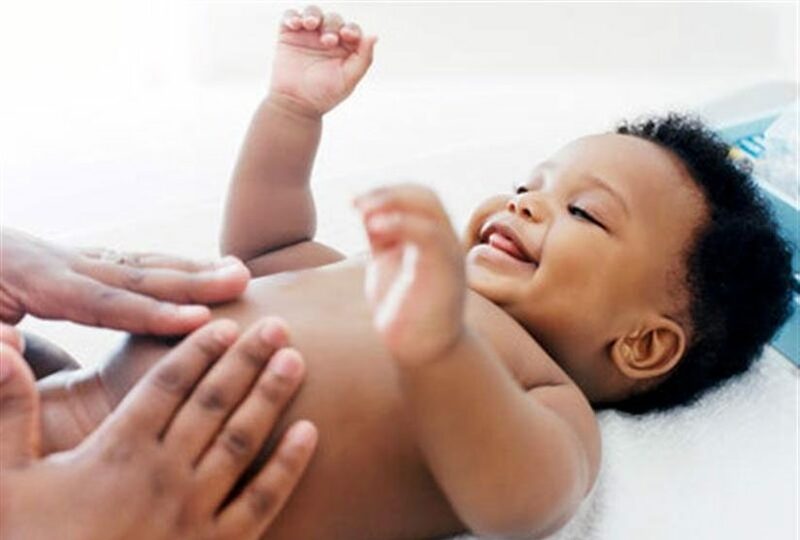 Massage is a great way for you and your partner to bond with your baby which could be very relaxing for your too!